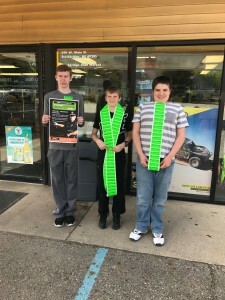 OK2SAY is a Michigan Department of Education sponsored program that is designed for students, parents, school personnel, community members, and law enforcement to report planned school attacks, weapons, assault, bullying/cyberbullying, threats and more. Tips will be forwarded to the appropriate school, local and/or state agencies. Click here to learn more or to submit a tip. You are the first line of defense against medicine abuse! Most kids who abuse medicine say they get it from friends or family medicine cabinets. Do you have unused medications lying around at home? Do not flush any medicines! Dispose of your unused medications safely, without impacting our drinking water, with the Black Barrel project. 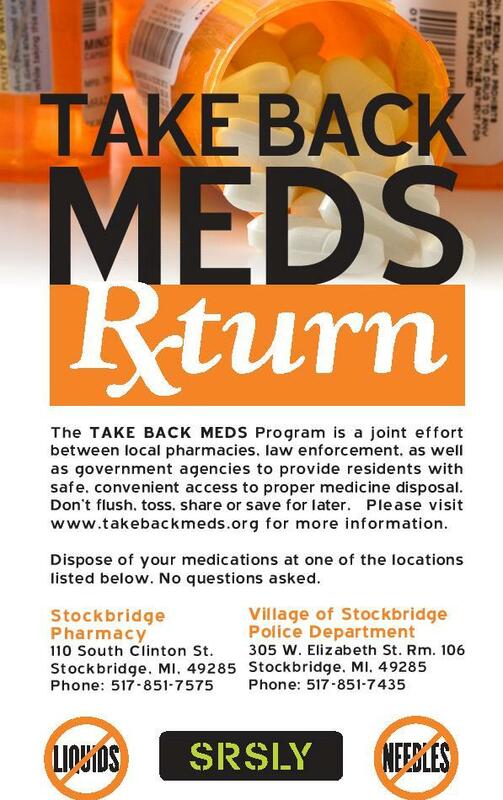 This medicine take-back program allows anyone to safely dispose of unused medications, no questions asked. For the safety of those who empty the barrel, they cannot accept inhalers or needles. 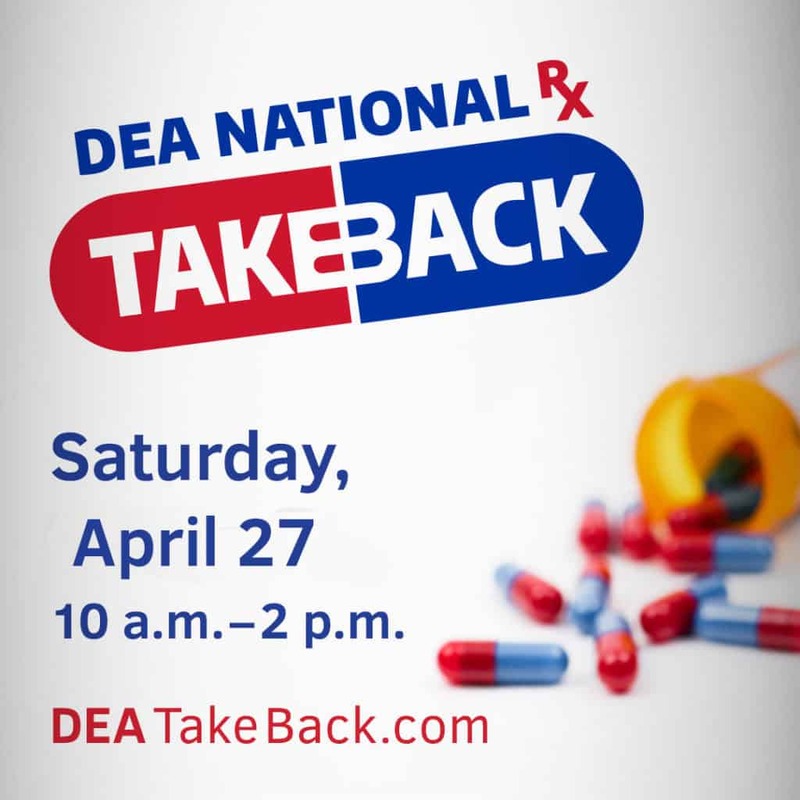 Visit www.takebackmeds.org for more info. SRSLY supports the County in their routine compliance checks of alcohol restaurants and retailers. These routine checks reduce the sale of alcohol to minors and prioritize the practice of safe and legal sales among restaurants and retailers. 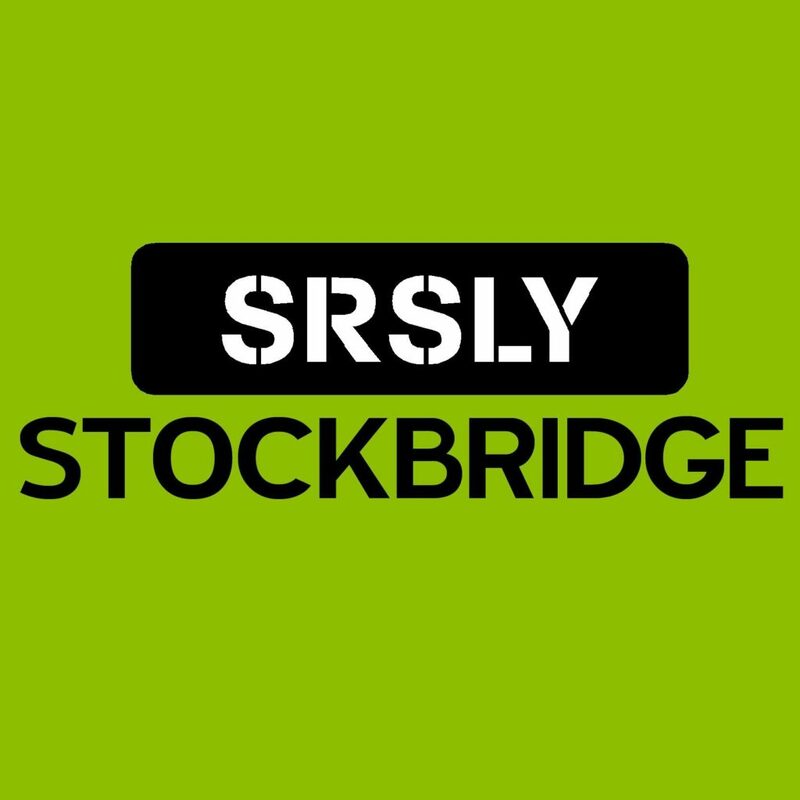 SRSLY supports several policies here in Stockbridge, including the state laws against adults providing alcohol to minors, or allowing minors to consume alcohol on their property. We engage in policy work as the need and opportunities arise. When we are actively working on a policy, it will be listed here.